Works for acoustic instruments and various kind of electronic devices. Also active as composer, performer and sound designer for mixed media. Music presented at Festivals such as London Ear Festival, Rondò (Milan), Firenze suona contemporanea, MATA (New York), and in venues like the Royaumont Abbey, Le Centquatre (Paris), Teatro Ristori (Verona), Teatro La Fenice (Venice). Collaborations with soloists such as Marco Fusi, Heather Roche, Manu Mayr a.o., Ensembles (Divertimento, Flame, Linea, Zeitfluss, Intercontemporain, Ex Novo a.o.) and Orchestras (OPV, Teatro la Fenice). 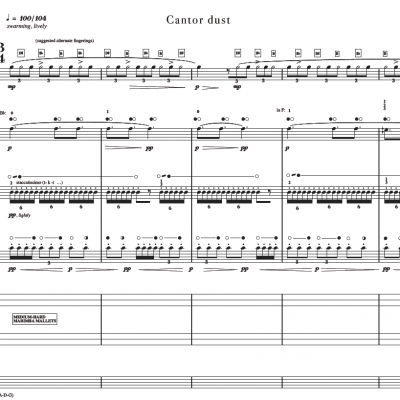 Upcoming projects include a new piece for Quartetto Maurice commissioned by Associazione De Sono, a new ensemble piece commissioned by Divertimento Ensemble and Opus XXI to be premiered within the 2018 Concert Season of Società del Quartetto di Milano, and the release of a monographic studio record for Stradivarius Label, as closing chapter of the “composer in residence” program at Rondò 2017 (Divertimento Ensemble). Music composition studies at Kunstuniversität Graz (with Klaus Lang) and at Conservatorio “G.Verdi” in Milan (with Gabriele Manca). 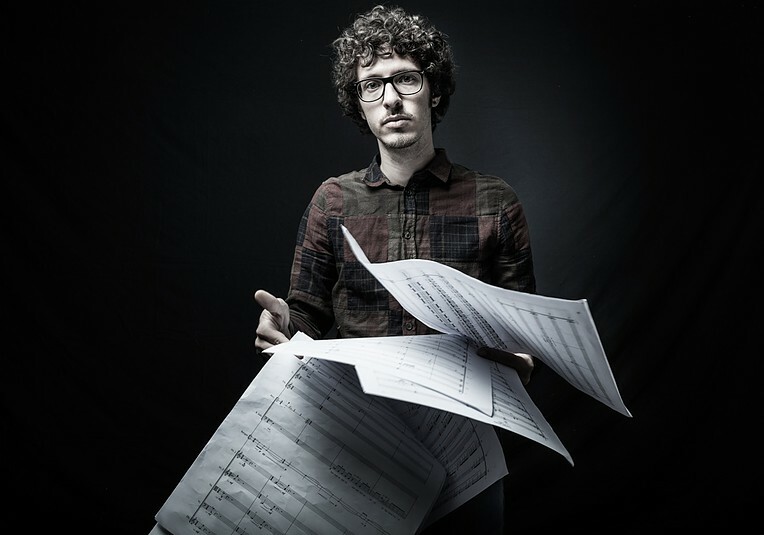 Selected composer for the Session de Composition Voix Nouvelles 2013 (Fondation Royaumont) and ManiFeste Academy 2014 (IRCAM, Paris). 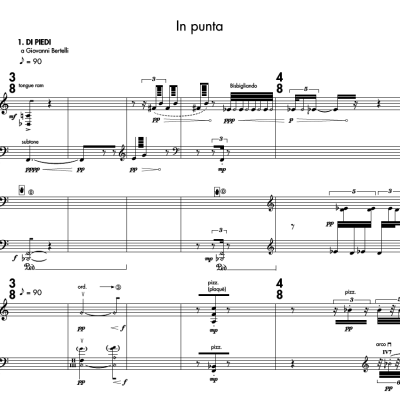 Scores published by Casa Ricordi, Stradivarius, Babel Scores.